In which cities or districts are you hiring? What positions do you need to fill? At what experience level? How many of each one? 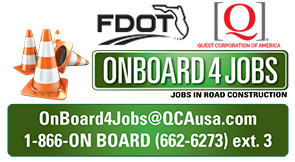 How did you hear about OnBoard4Jobs? We look forward to connecting job seekers with your company! You can expect to receive a follow up call or email within 24-48 hours.